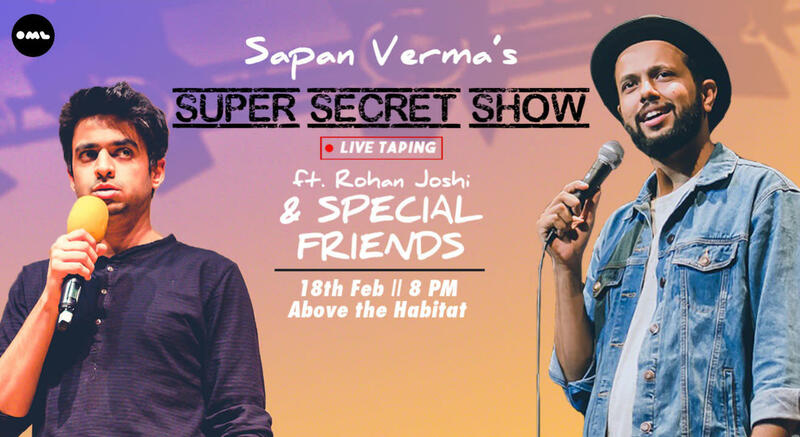 Sapan Verma is taping a brand new show and you can be a part of it. Join us for a night of comedy with some very special surprise guests including Rohan Joshi and many more! You don't wanna miss this one.